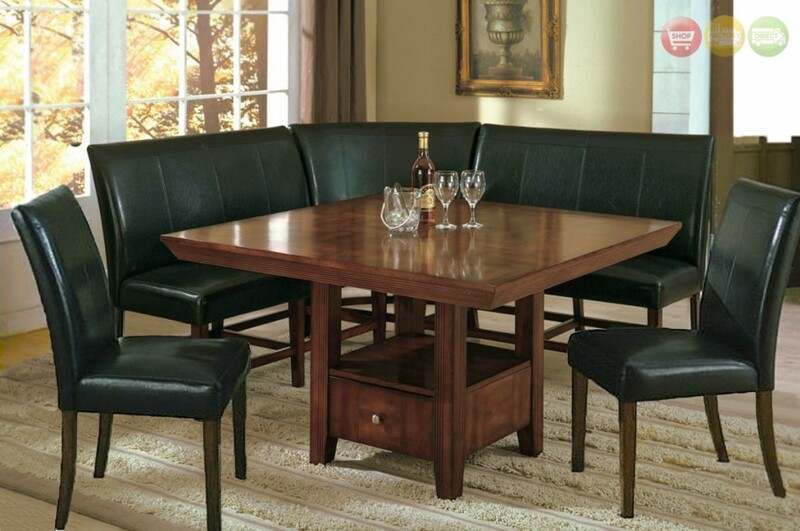 Remember when dinner on the patio would mean gathering around a picnic table and sitting on hard wooden benches? If you were lucky, you got to sink into a folding lawn chair that your host or partner would have to help you out of, at the end of the evening! Today, sitting outdoors is easy and comfortable. 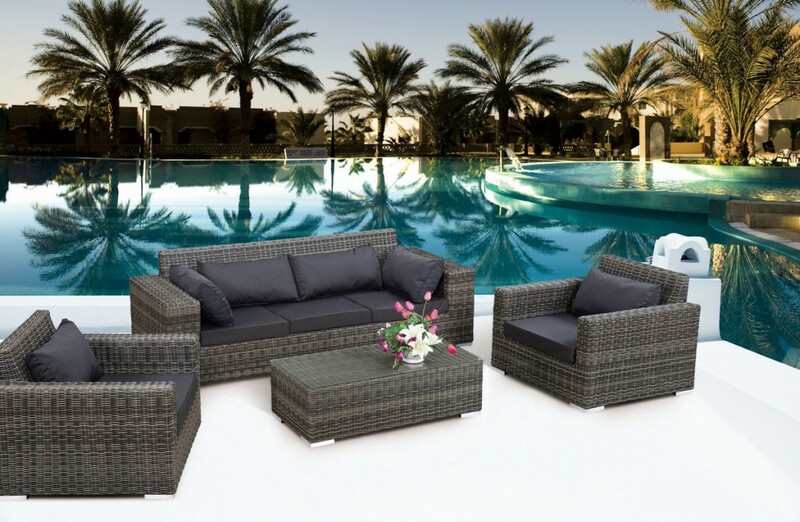 Handsome weather-friendly wicker patio sets come complete with plush padded love seats, armchairs and matching glass topped tables. 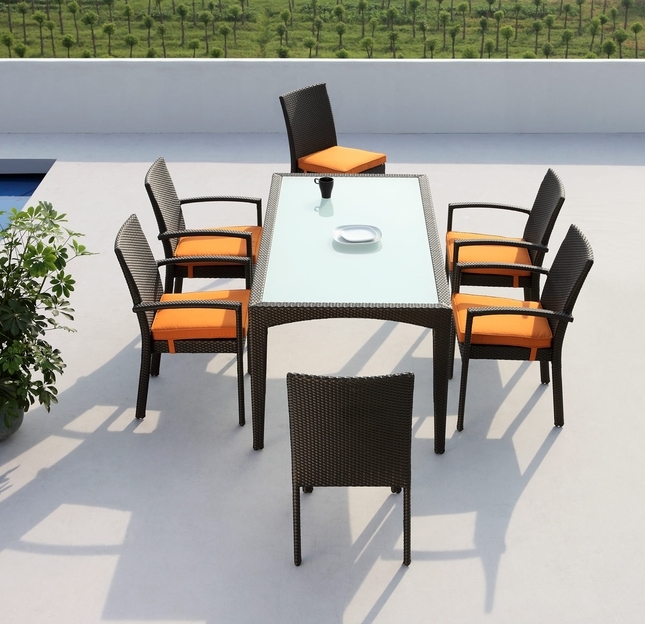 Modular and sectional seating are a smart choice, especially if you have an odd shaped backyard or want to arrange your poolside deck to create a quiet retreat in a splash-free zone. 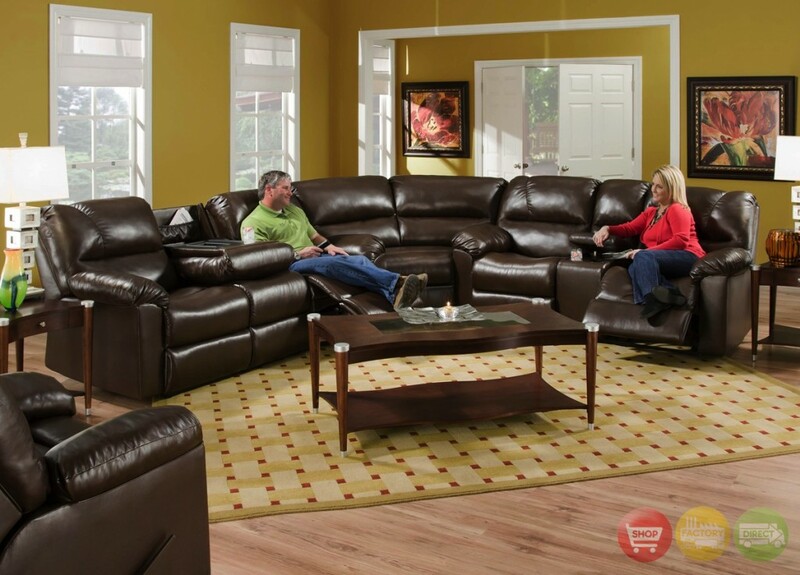 And just like your sectional sofa on the inside, patio sectionals are just the thing for creating cozy seating around the fireplace or fire bowl. Decorating tip: Add some colorful cushions in outdoor-friendly fabrics for a pop of color and to keep your guests comfy. From the 1930’s to the 1950’s Tiki or island-themed bars and restaurants were all the rage and now Tiki bars and Palapas are popping up all over, again! A bamboo Tiki bar will transform a bland backyard or outdoor deck into a Polynesian paradise. 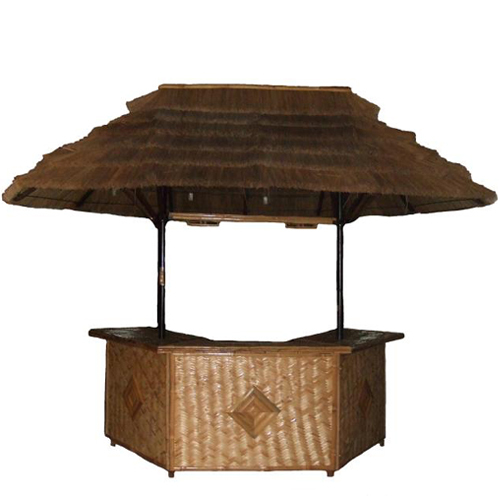 Choose an authentic Thatched roof Tiki bar for an open air patio or a plain bamboo bar for a covered courtyard. Think of the fun you’ll have serving rum drinks to all your friends from your very own Tiki bar. Decorating tip: Gather fresh tropical pineapples and coconuts together on the bar to dress it up Tiki style. What’s a Palapa, you ask? Sometimes called grass or Tiki huts, Palapas are open-sided thatched roof structures that provide shade and shelter. If you thought you’d have to take a trip to the tropics to ever see one, think again. Our Palapas come with a thatched umbrella top, bar height table and matching bamboo chairs; perfect for backyard entertaining with a tropical flavor. 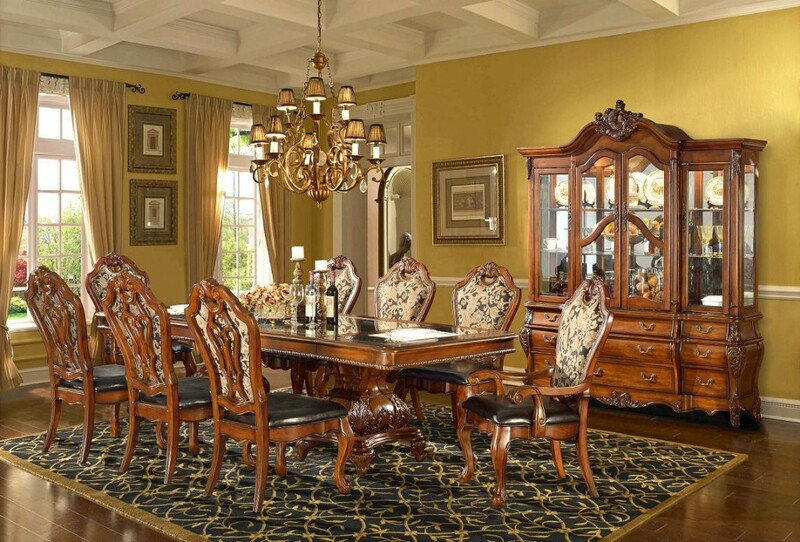 Decorating tip: Go full out Tiki with some Tiki masks, carvings, glass floats and fish nets. 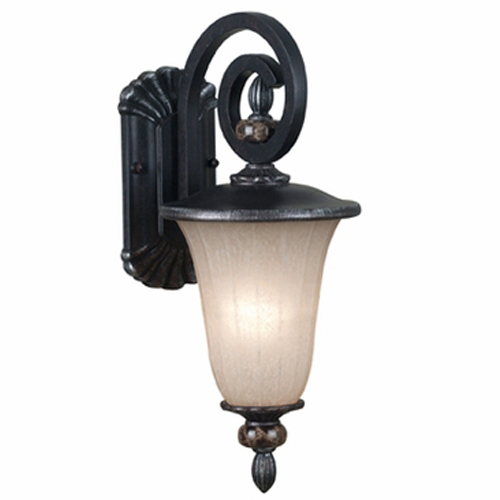 Stringing lights or planting Tiki torches in the garden will add some flair to outdoor summer entertaining, but quality outdoor lighting that matches your home’s exterior will light the way season after season. Pathways between buildings can get very dark, so light up sidewalks and flagstone walkways with matching exterior pole lighting. Decorating tip: Floating candles in a large bowl can add a romantic touch to the evening. 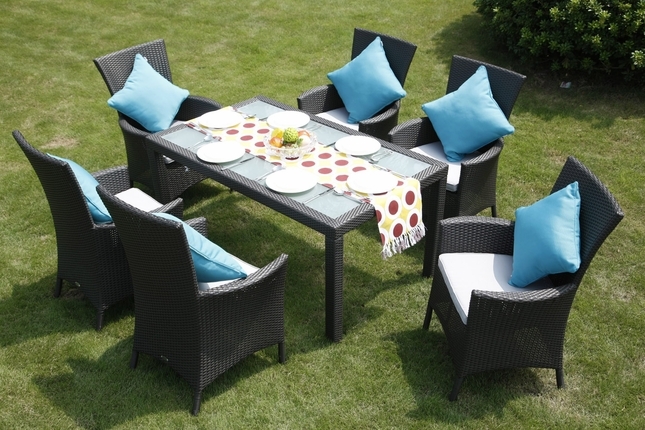 With the right outdoor lights, comfortable outdoor patio furniture and some tropical Tiki touches, throwing some real backyard bashes this summer will be a breeze.